At List for Life we’re all about championing those careers you may not have thought about. In this Christmas series, we’ll be bringing you some career stories from those who make the festive season what it is. Ever wondered what it would like to be a butcher? 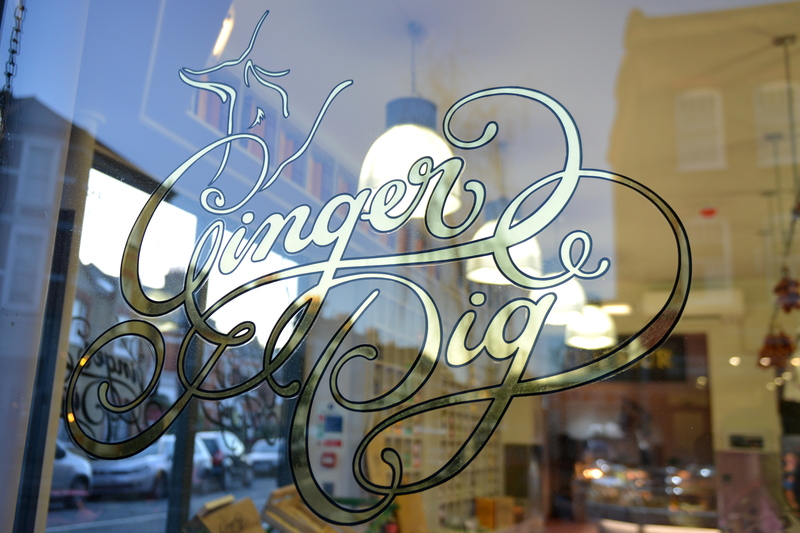 We chatted to Perry Bartlett, 23, a butcher from the The Ginger Pig butcher shop on Abbeville Rd, London, to find out. 1. How did you get into butchery? My Dad has been a butcher for 40 years and runs The Ginger Pig butchery classes and my uncle has butchered for the same amount of time and is part owner of the concession in the Natural Kitchen. So it’s always been around me and as soon as I finished school I jumped right into it! 2. Butchery is becoming fashionable, why do you think this is? I think for a while people saw it as a lost trade but now are realising how much care, love and attention goes into each individual product! It’s a job where what you put into it is what you get out, and it’s creative too. I suppose that and the sudden interest in food is drawing people in. 3. What is it like as a career? Even though its long hours, it’s never boring and I enjoy every aspect of it… even down to the cleaning at the end of the day. 4. Do you have lots of fun in your job? Yes, I have loads of fun! I have the opportunity to be creative everyday with what I do and work with a team that are as passionate as I am about butchery. 5. What are some surprising parts of your job that people may not know about? How every customer I serve is so interested in building their knowledge about butchery and cooking meat. The other week I taught a lovely couple who wanted to learn a butchers knot so they can tie their own beef joints. 6. What would your advice be for someone wanting to get into the industry? Cook something different every night until you understand how all the different muscles of the animal work and the best methods to cook them. I had a lot of trial and error but it pays off in the end. Also be prepared for a lot of cuts on your hands! 7. What top tips can you give for people cooking and preparing meat this Christmas? Make sure that oven is preheated, your meat is room temperature and give it plenty of time to rest at the end. 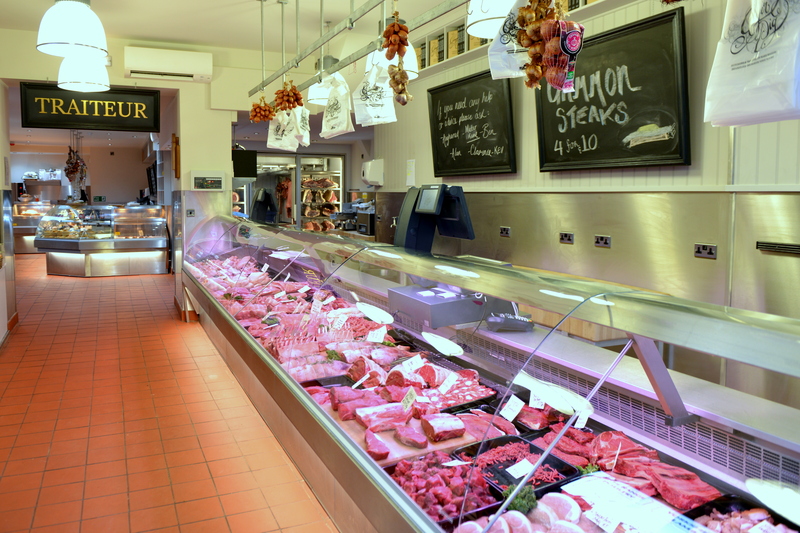 If you’re unsure of the cooking times just ask your butcher, they should always be happy to help. And relax and enjoy it, that’s the most important one!